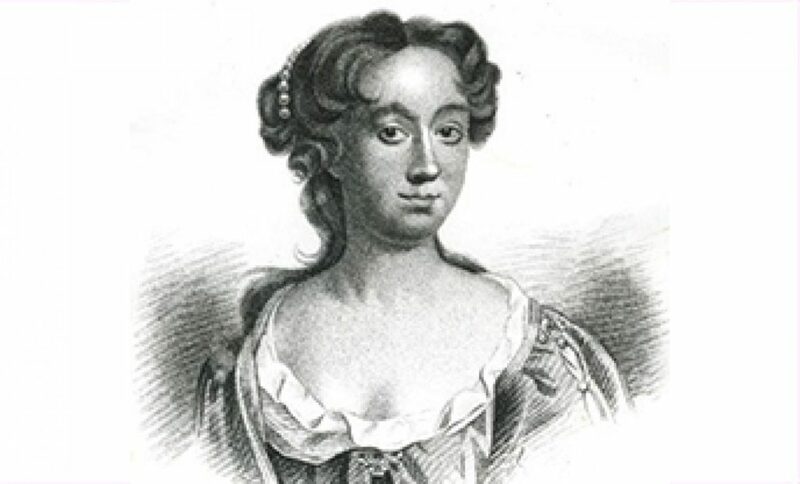 Aphra Behn was one of the first female English playwrights. Photo by John Riley, WikiCommons. AUSTIN, Texas — Using a new mental-profiling technique, psychology researchers at The University of Texas at Austin shed light on five questioned plays of 17th century playwright Aphra Behn, determining that only two were actually written by the prolific English dramatist. The method, they say, could be applied broadly, from forensic work to identifying critical mental health events on social media. In the past, debates about who wrote a piece of literature have been settled through chemical analysis, stylometry and even subjective impressions. And most recently, research using machine learning has placed “blind trust in cold opaque probability scores generated by a computer” to end such debates, researchers have argued. “Until now, most authorship attribution methods are either wholly computational or wholly intuition-based in nature,” said UT Austin psychology postdoctoral fellow Ryan Boyd. To determine Behn’s psychological profile and identify which plays conform to it, Boyd input Behn’s collection of published work into the program LIWC (Linguistic Inquiry and Word Count software), developed by Pennebaker, which considers nearly 80 language dimensions of emotion and social and attentional processes all based on patterns found and language used in the words written. Researchers found Behn’s profile “quite interesting,” noting that she was a natural storyteller with a great understanding for people and behavior around her, as well as a motivated person who was somewhat concerned with money. Over time, her psychological profile and, thus, the psychological signature of her written work evolved, researchers found. Although her early works showed signs of depression — “a rather high degree of negative emotionality and self-focus” — the pattern faded over the years. Behn became more formal and analytic and more confident and status-secure. In comparing Behn’s psychological profile with the psychological signatures of the contested plays, researchers determined that only two of the five plays fell in line with Behn’s mental profile: “The Revenge” and “The Younger Brother.” The other three were probably written by someone else, researchers said. For example, the play “The Woman Turned Bully” shows a psychological signature of someone who was highly impulsive and low in self-monitoring – not at all like Behn, who was more deliberate and controlled in her work and life in general, researchers said. The method, Boyd said, also has direct implications for legal and forensic settings, where investigators may need to determine the author of a ransom note or suspicious writings. And there are many more literary authorship disputes that could benefit, Boyd said, suggesting the “Bixby Letter” or Jack the Ripper letters.  For more information, contact: Rachel Griess, College of Liberal Arts, 512-471-2689.